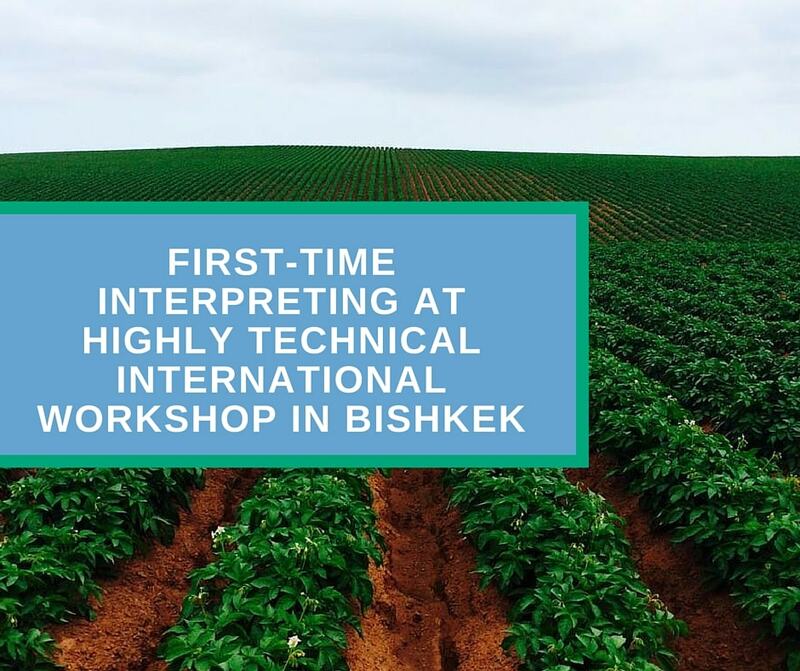 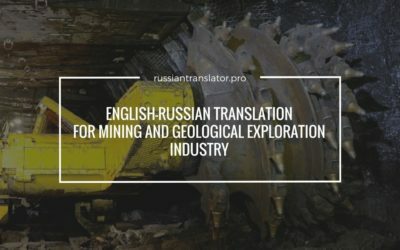 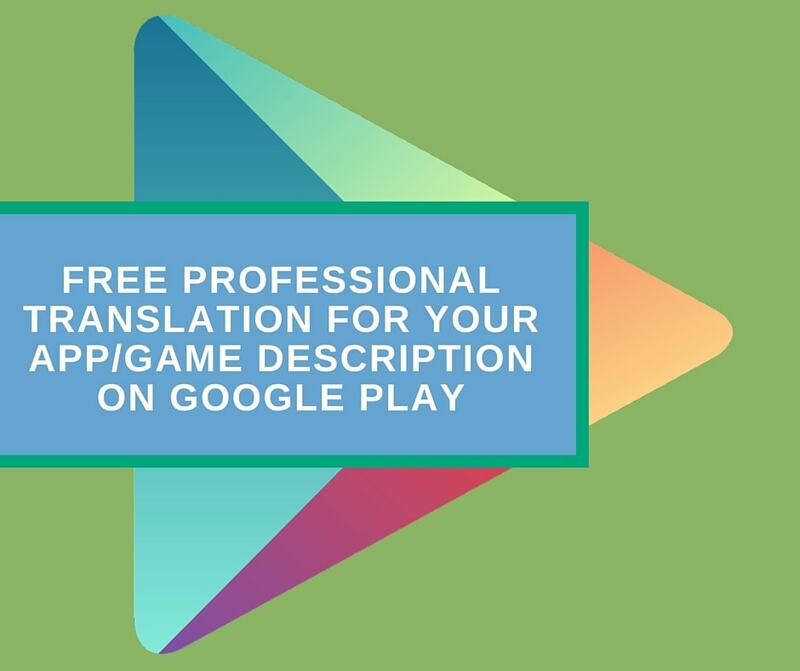 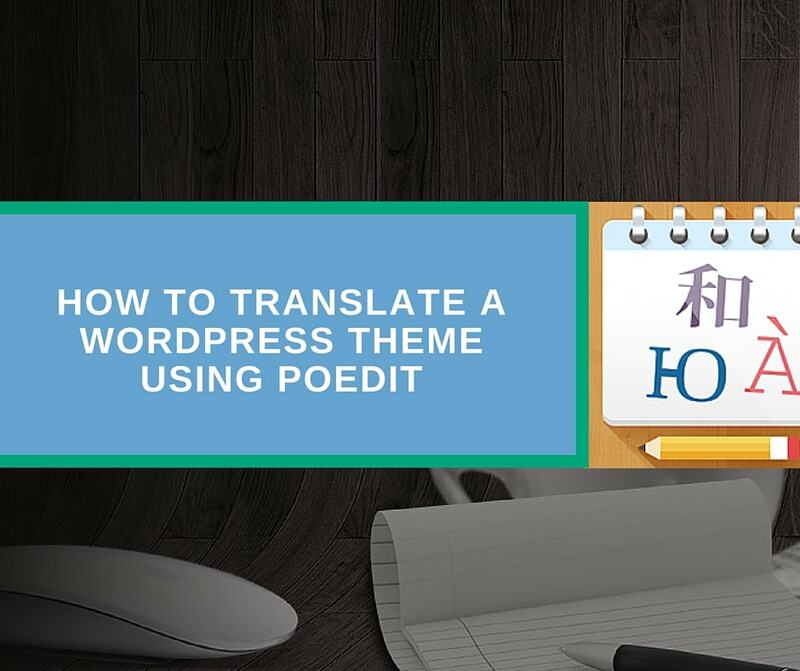 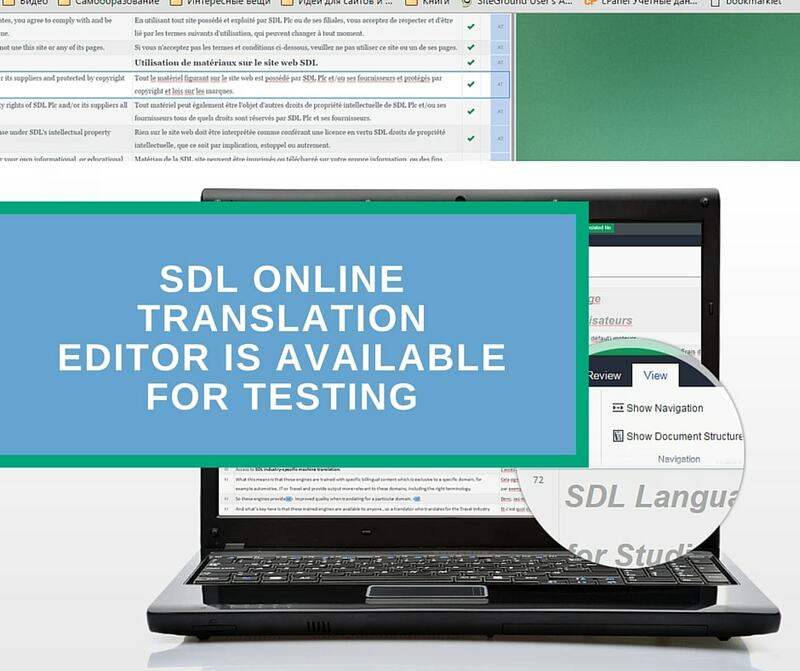 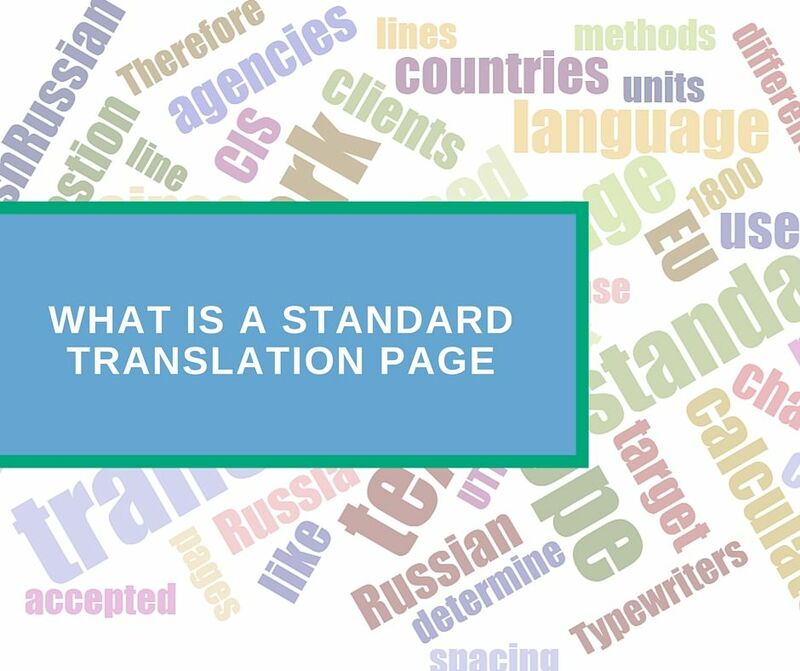 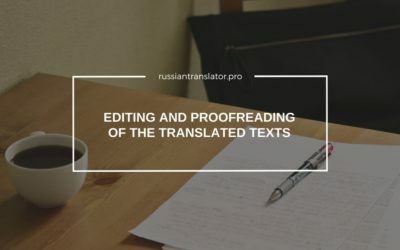 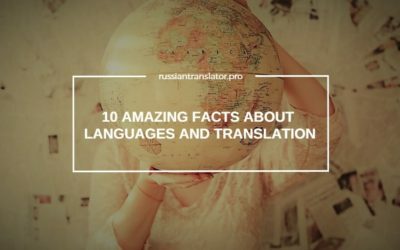 Need Website Translation? 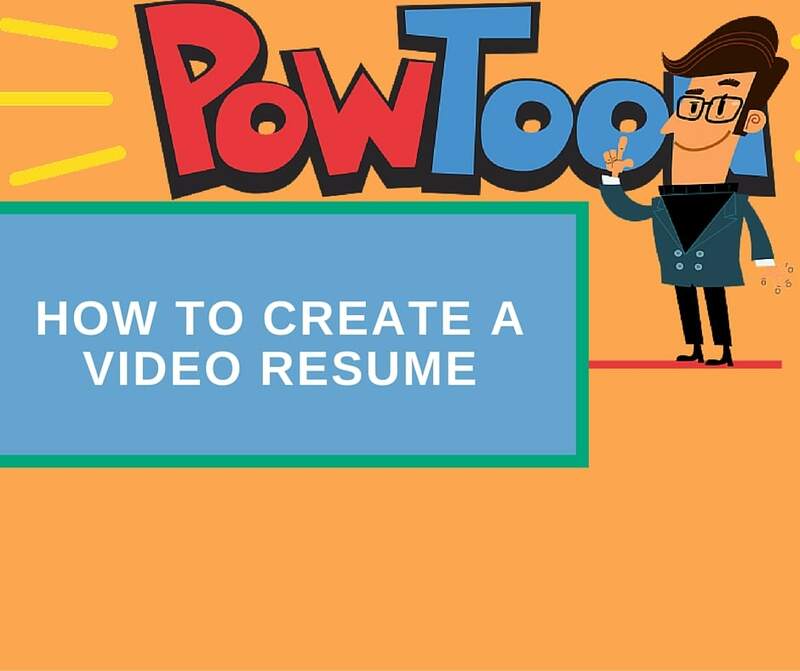 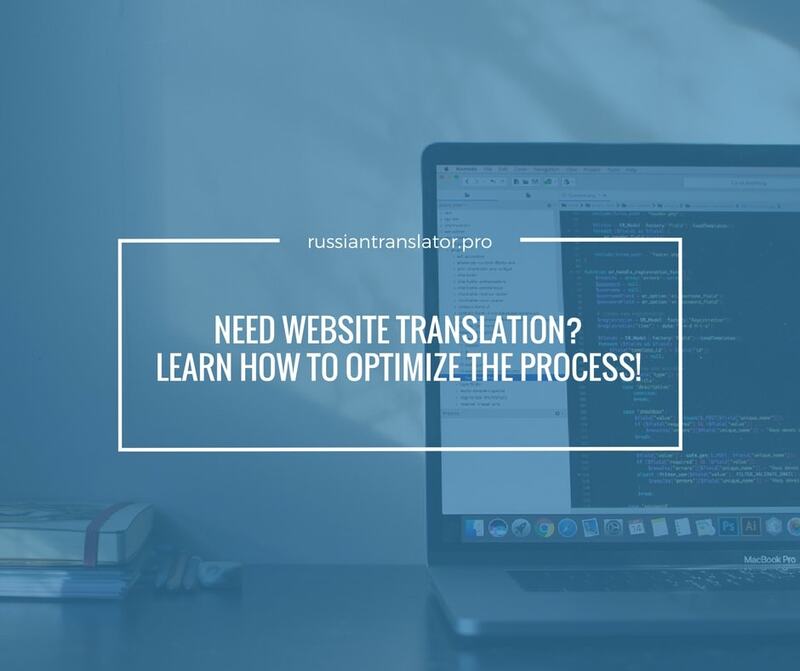 Learn How to Optimize the Process! 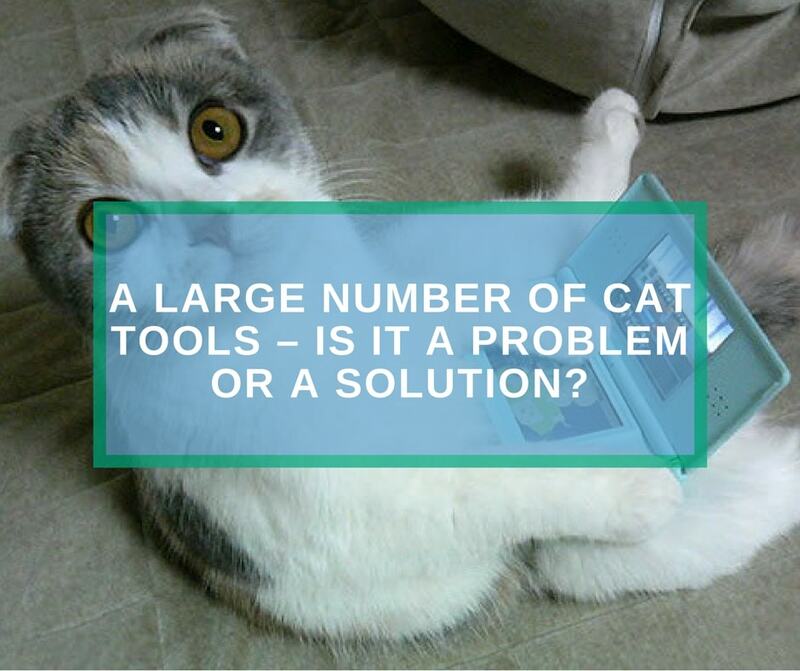 Large number of CAT tools – is it a problem or a solution? 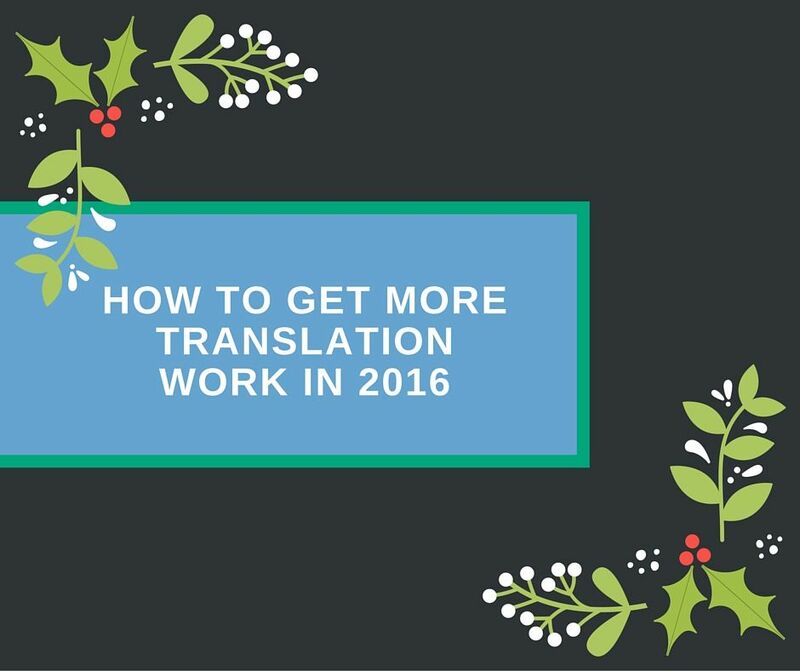 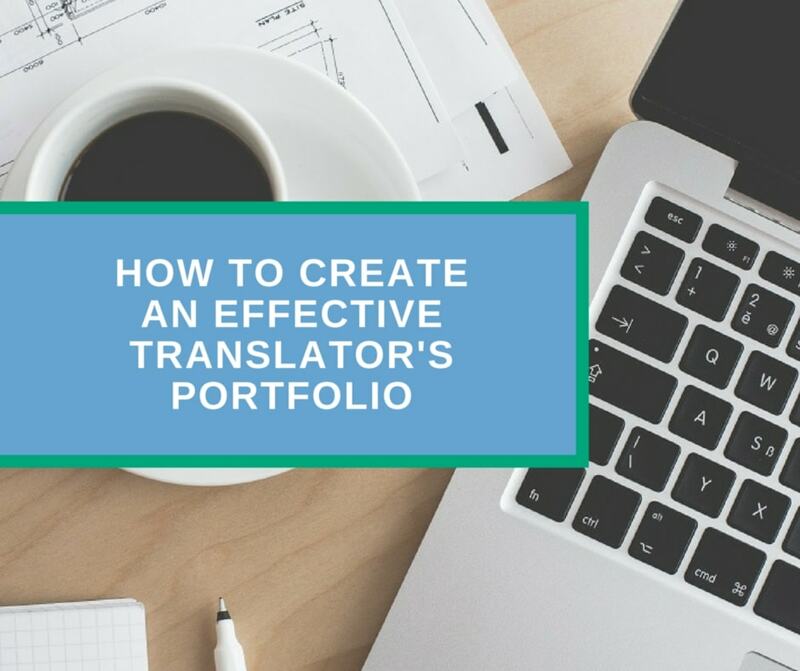 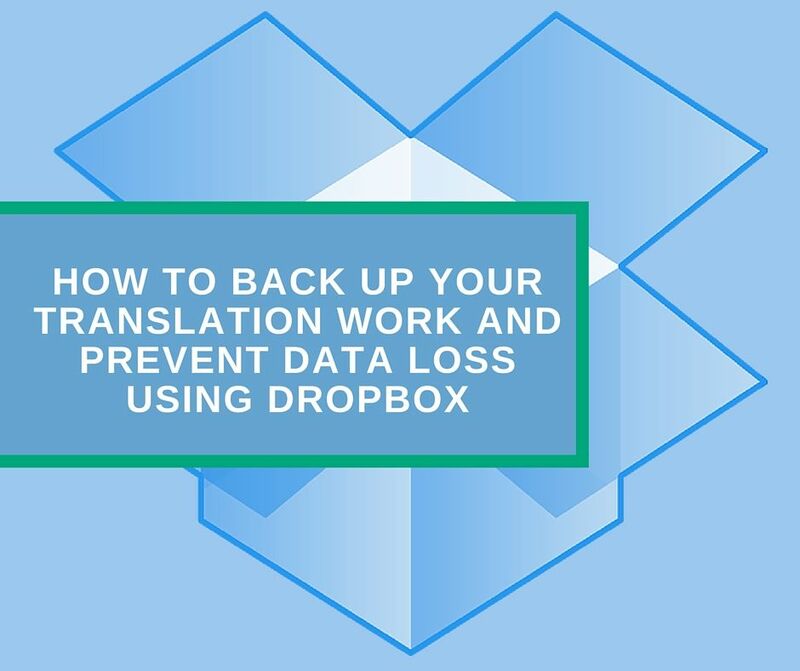 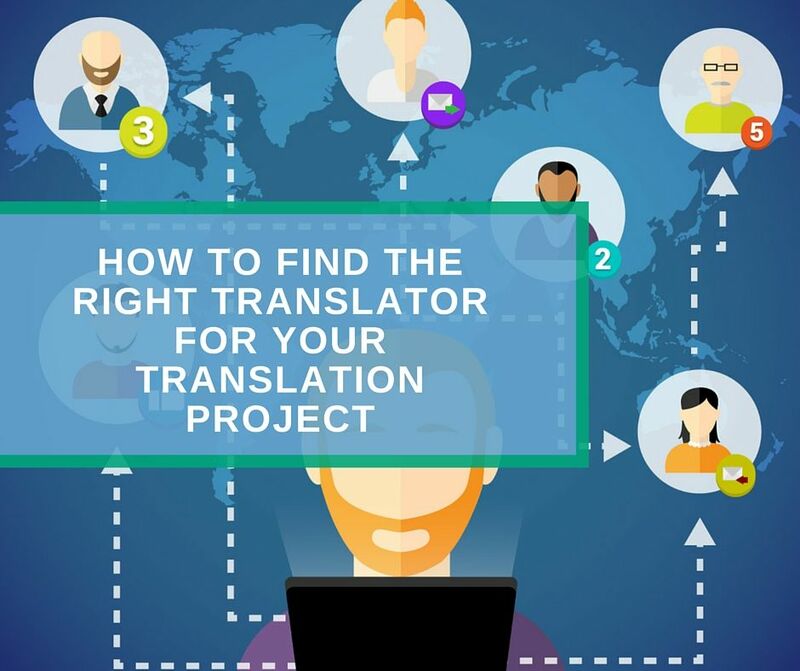 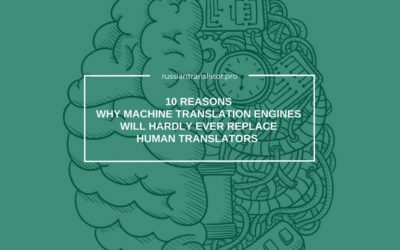 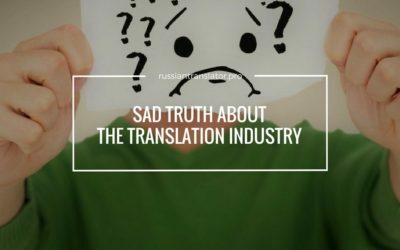 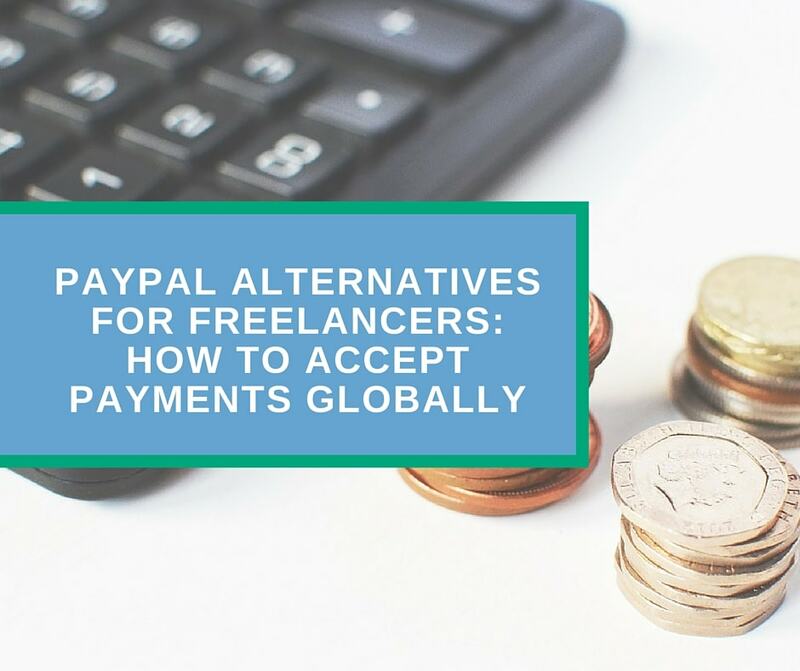 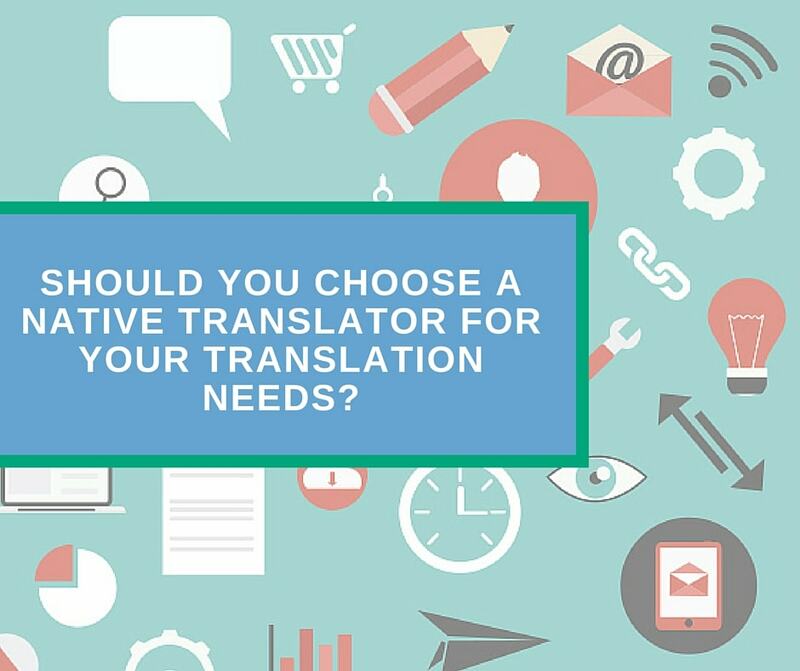 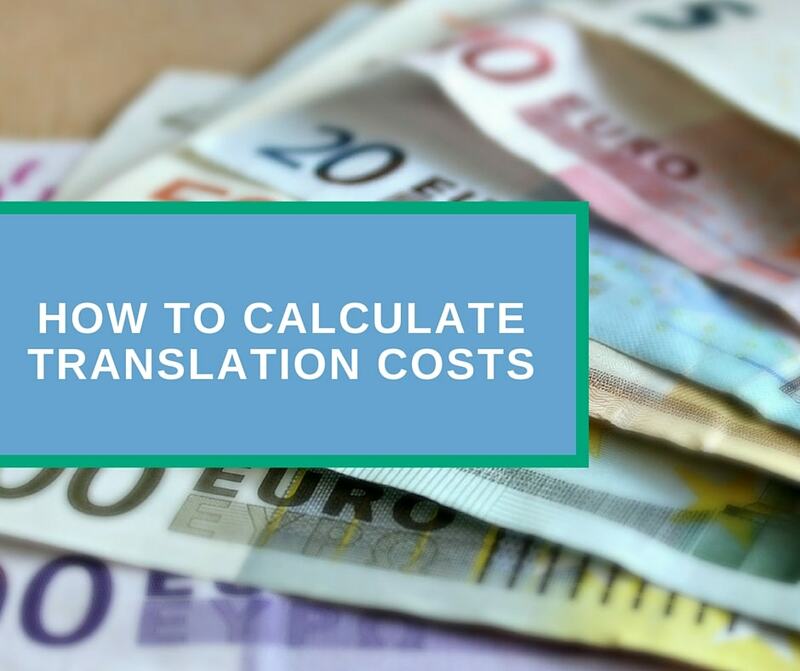 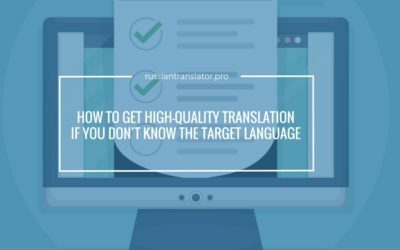 Should You Choose a Native Translator For Your Translation Needs? 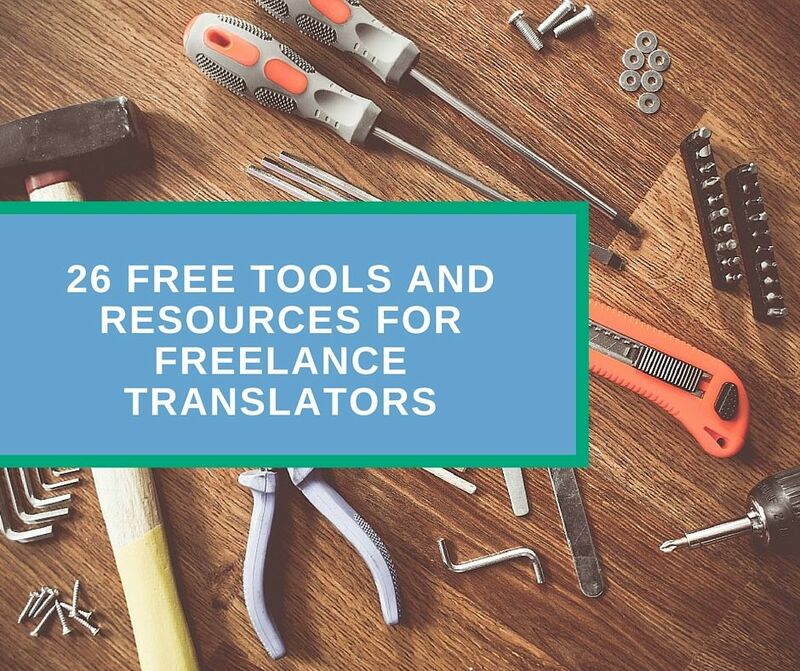 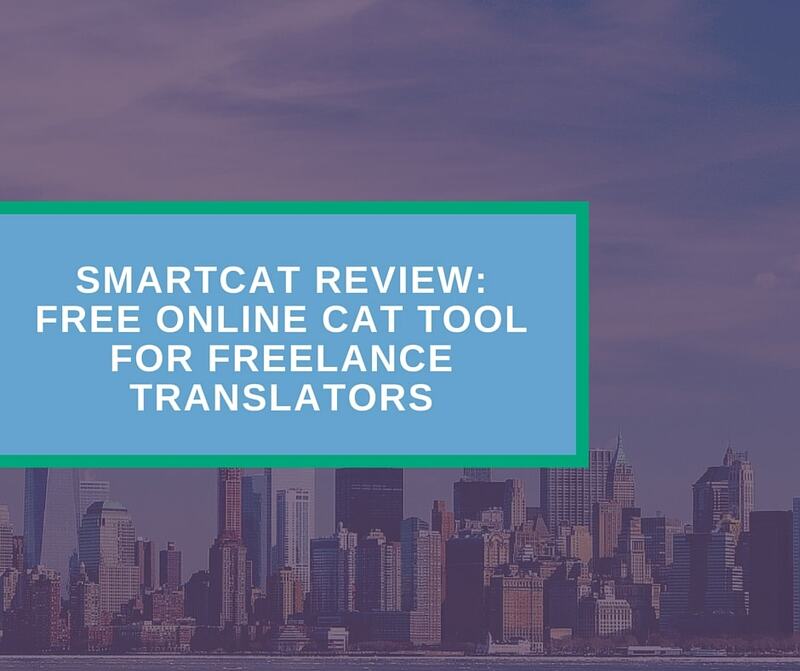 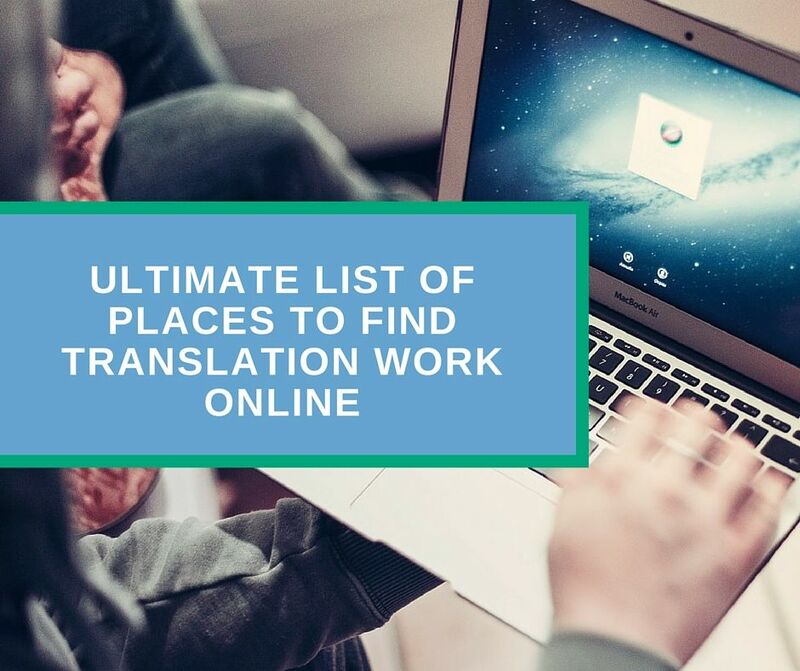 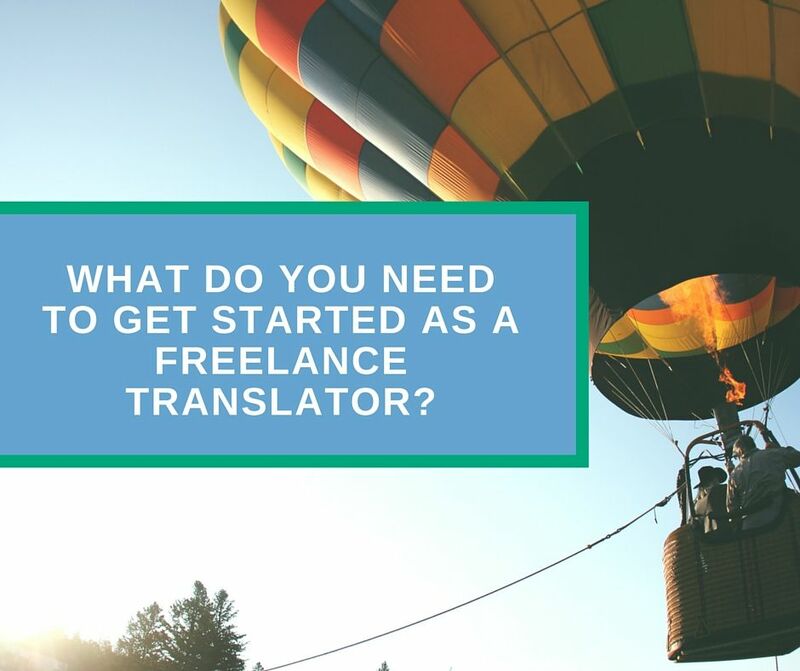 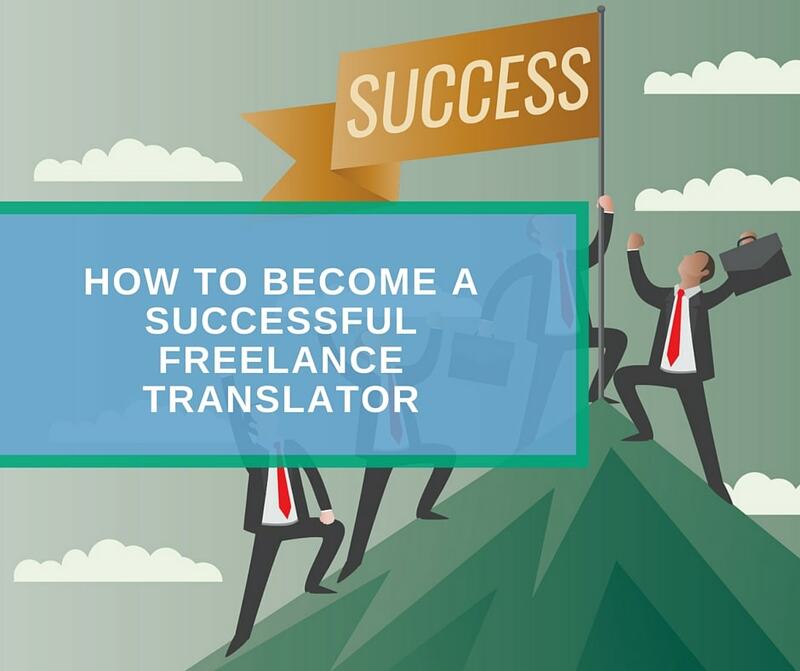 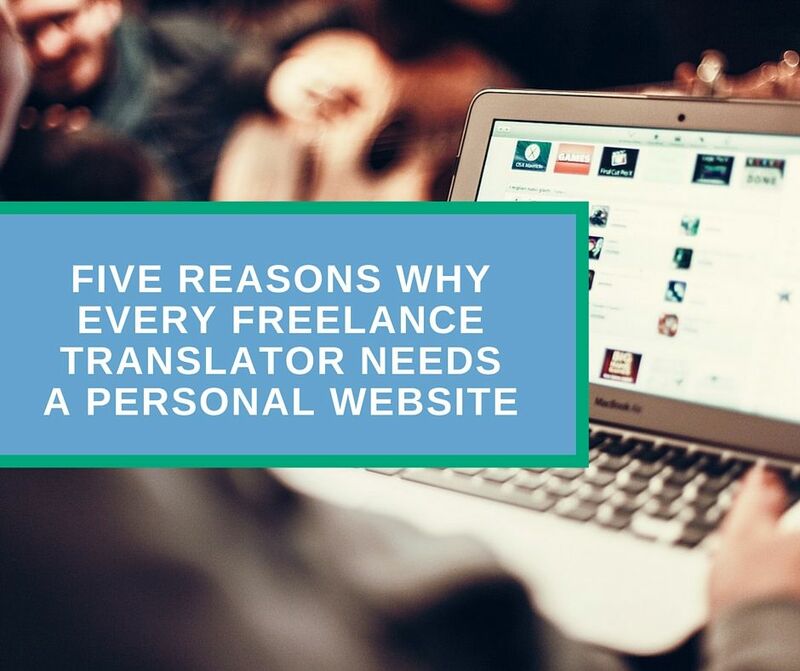 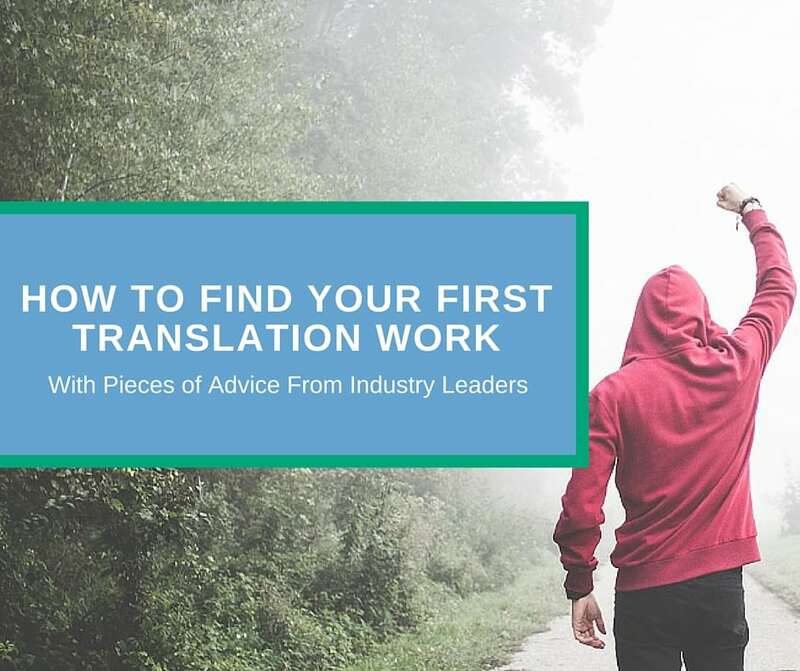 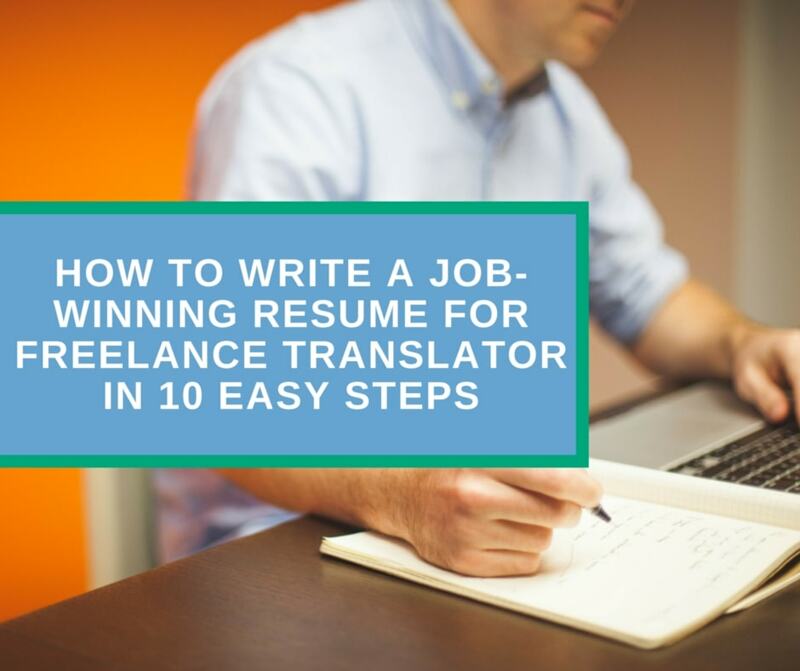 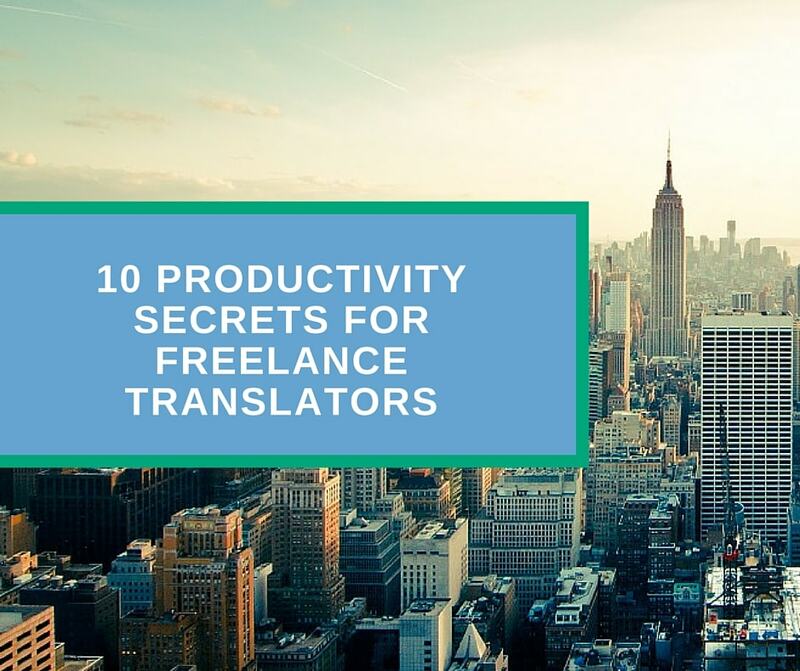 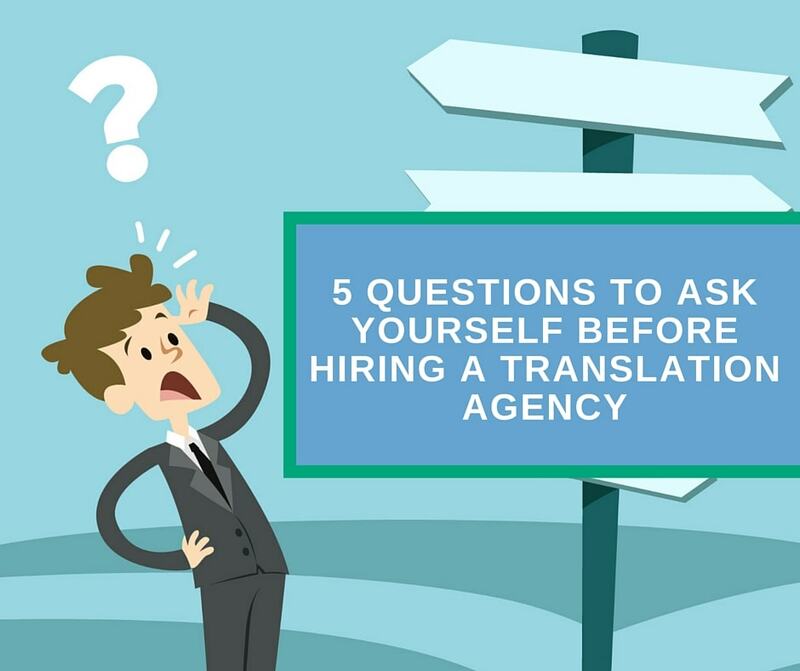 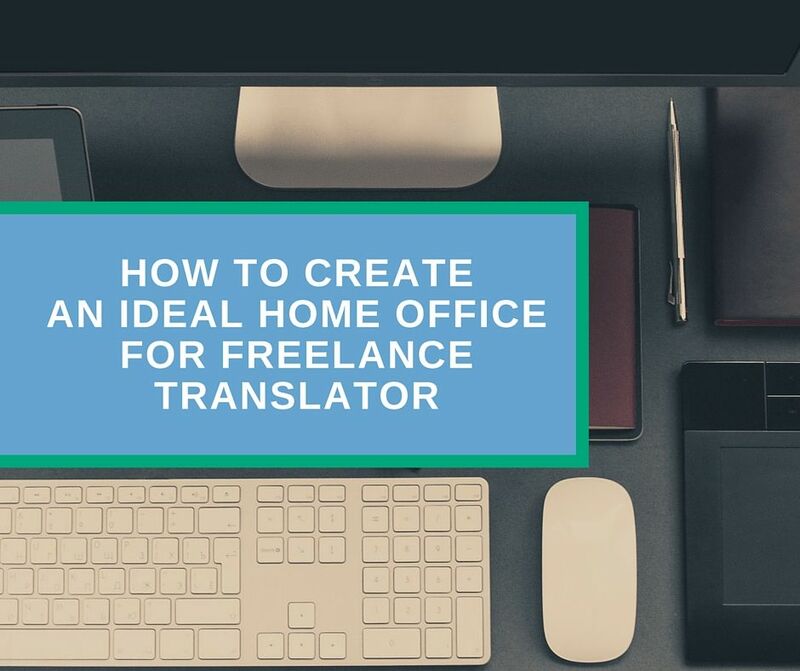 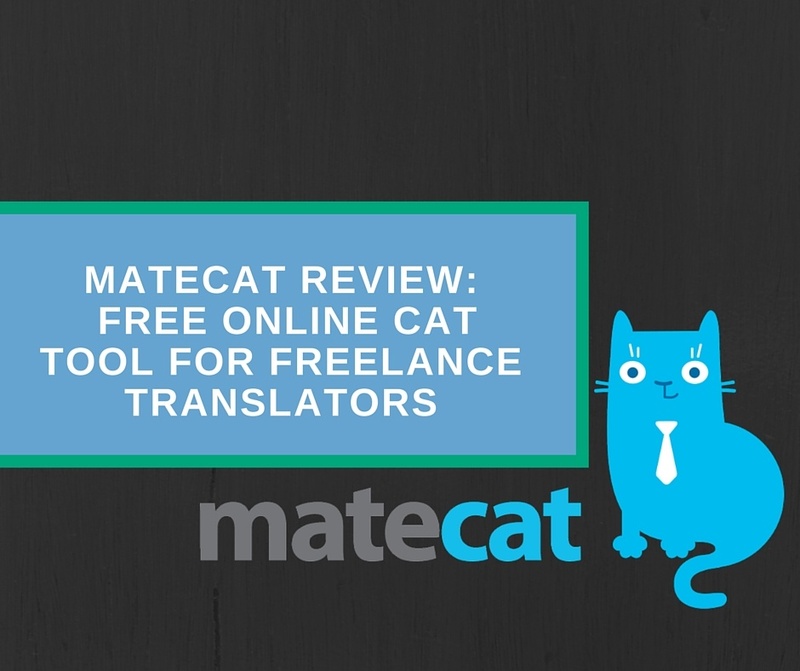 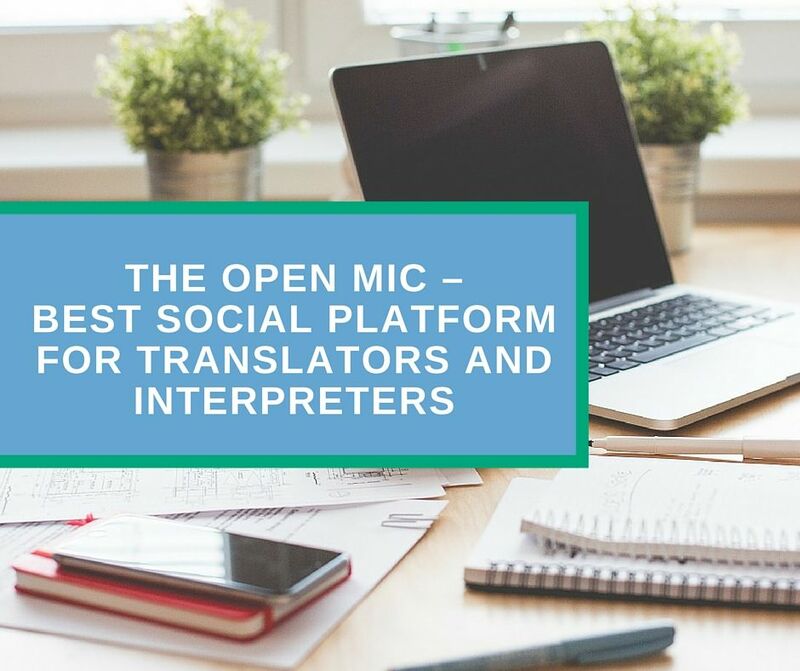 What Do You Need to Get Started as a Freelance Translator? 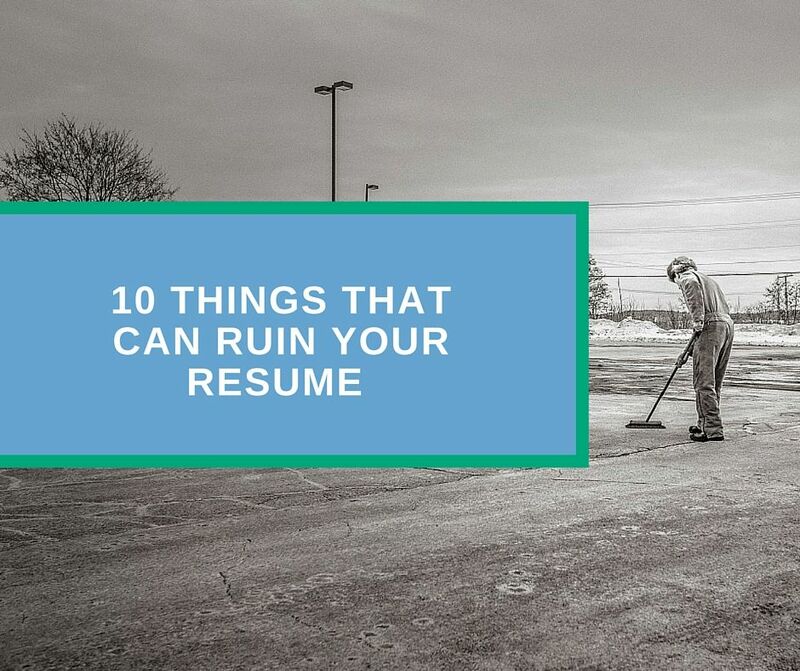 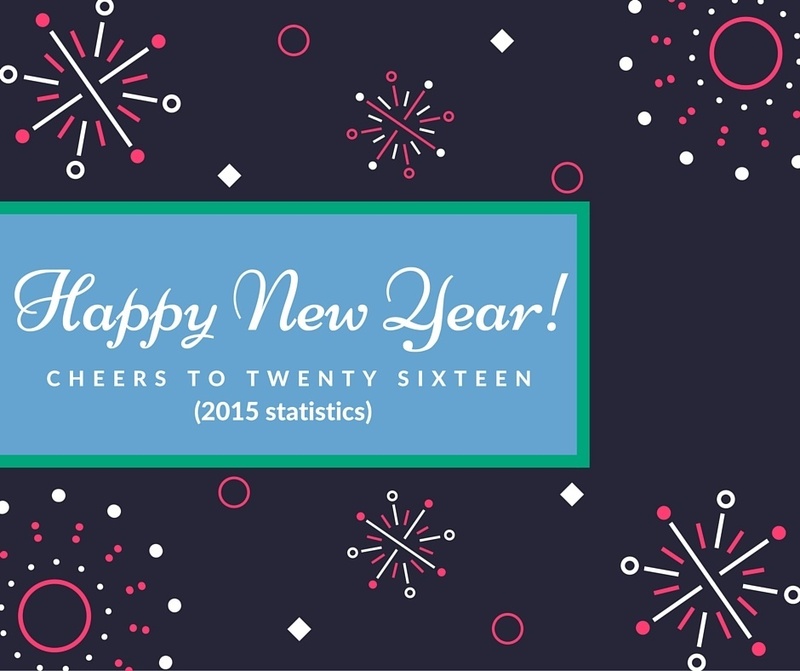 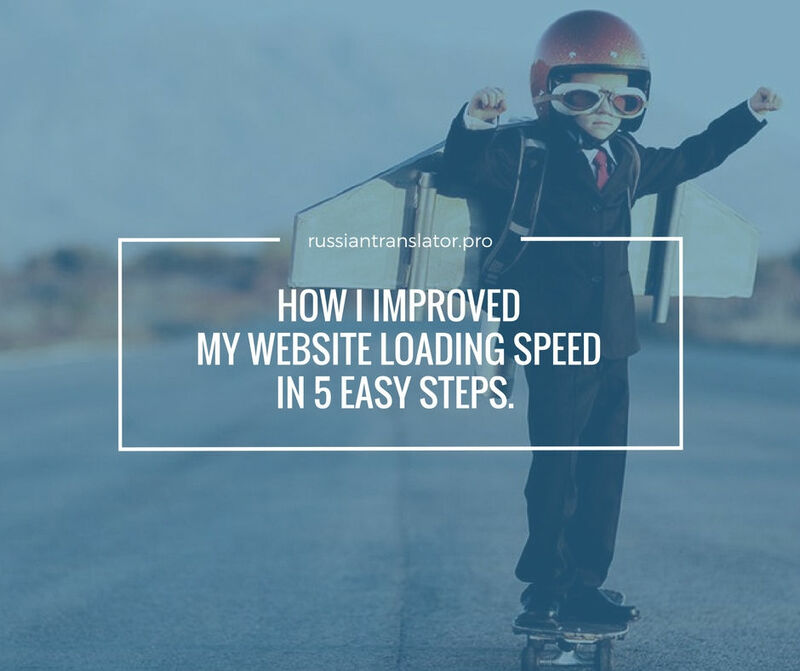 Ready to make a real change for your business? 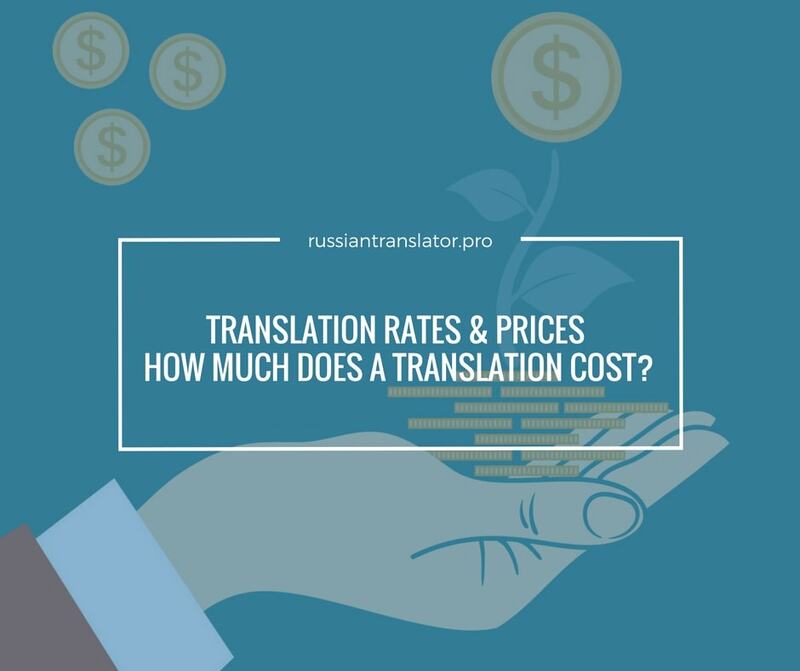 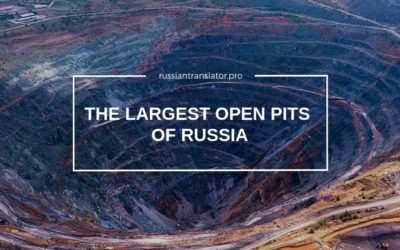 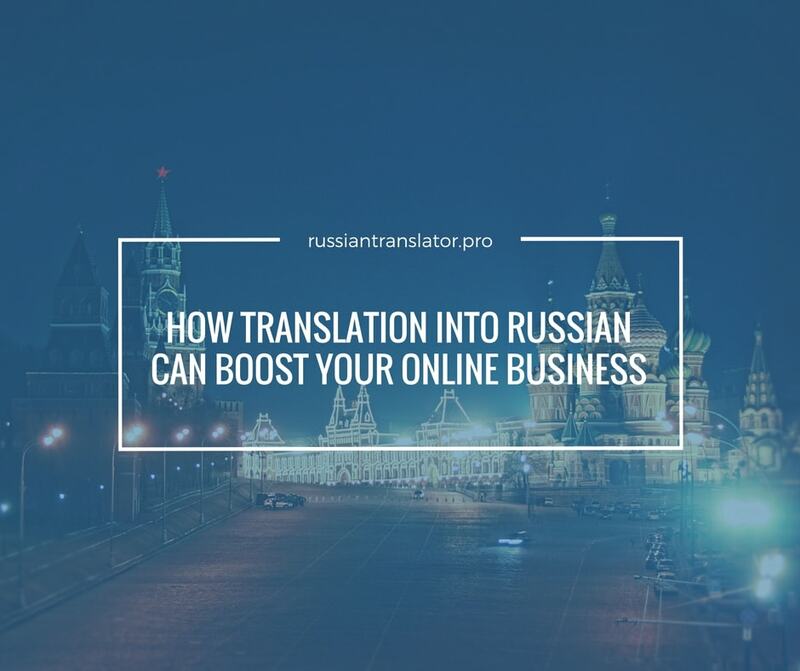 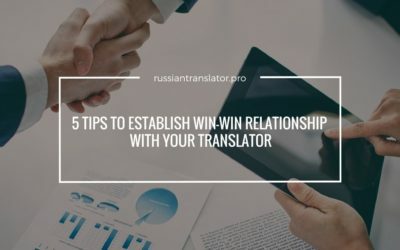 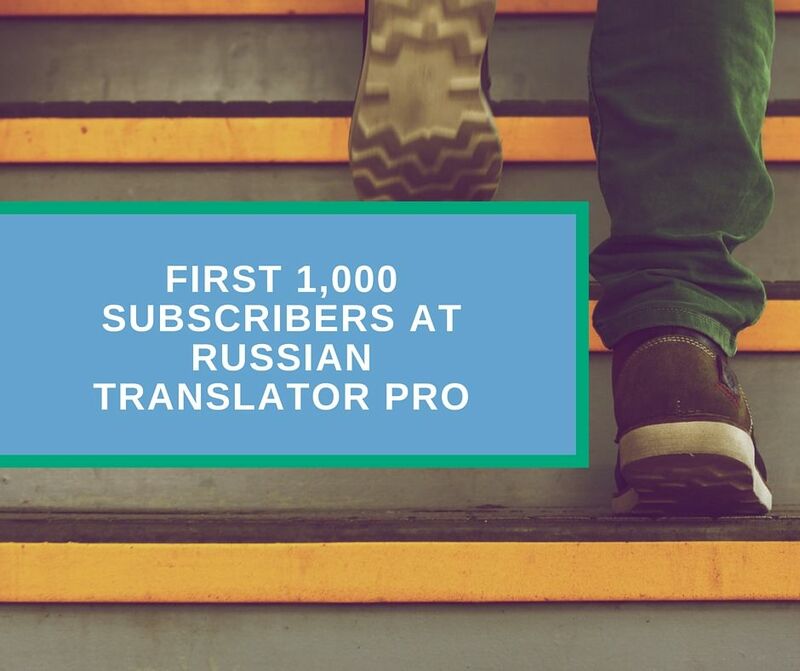 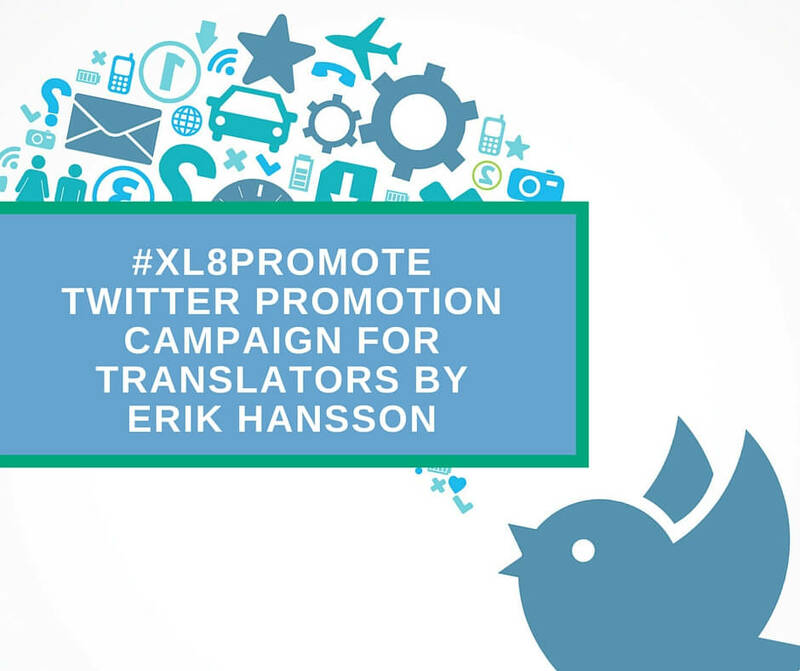 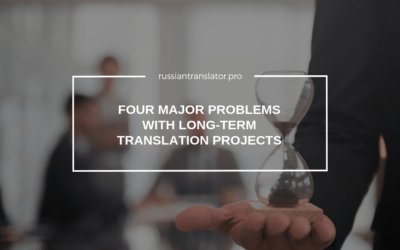 Start building your presence in the Russian-speaking market with tailored Russian translation and localization!